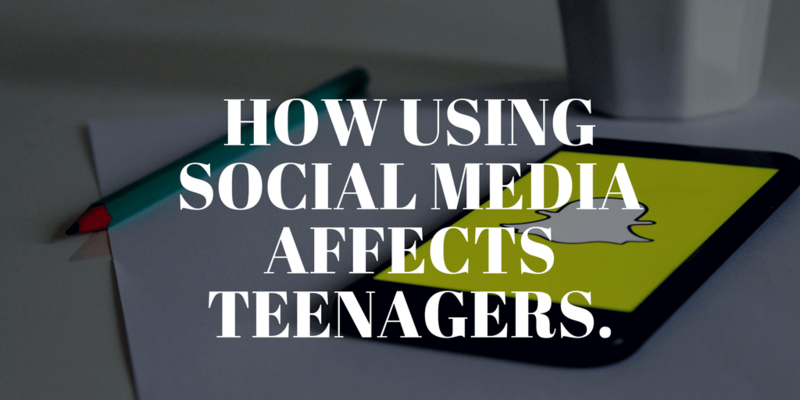 How using social media affects teenagers. This article talks about how using social media is affecting our children. From feeling hyperconnected (you are now always available) to constantly comparing the number of likes your photo got to a friends. What affect does texting instead of talking face to face have on our children’s ability to make and maintain friendships? Learn this and more by reading this article.